Custom Scotland Castle Tours can be taken as a Scotland Self-Drive Tour or why not take it as a Scotland Chauffeur Driven Tour – just sit back and let one of our fantastic driver/guides take the wheel allowing you to take in the scenery without worrying about the road ahead? You can also mingle elements from our Custom Ireland Castle Tours with our Custom England Castle Tours to widen your stay in the British Isles. We also have some Castles in Wales if you would like to include those in your Castle Vacation. Arrive at either Edinburgh or Glasgow Airport. You will be met at arrivals by your Driver/Guide to begin your personal Chauffeur Driven Vacation or as an alternative you can collect your car rental and start a Self Drive Tour. Whatever your mode of transport drive the short distance to Stirling where you can visit Stirling Castle and the William Wallace Monument. 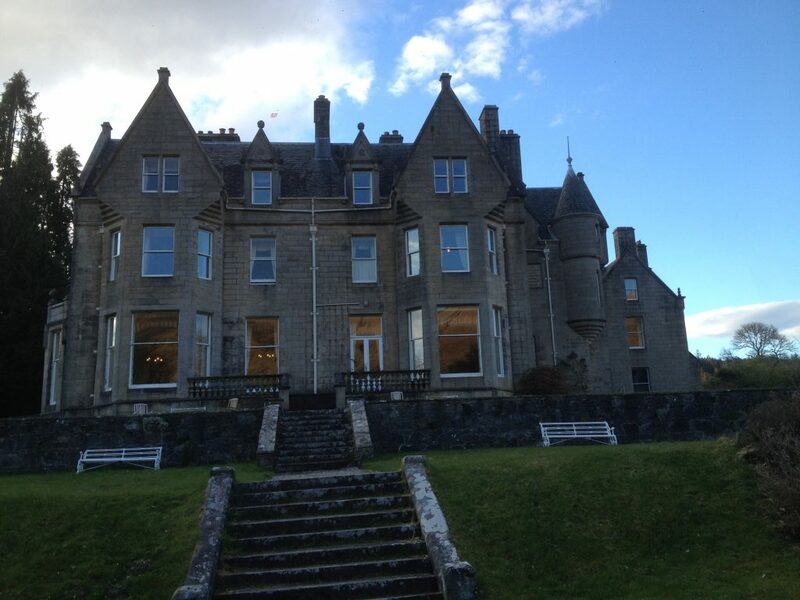 After lunch make your way to your own Culcreuch Castle and spend the rest of the day relaxing after your long flight. Today you will drive through some of Scotland’s most beautiful scenery. You may like to take a boat trip on Loch Lomond before traveling on through the Loch Lomond and the Trossachs National Park following the shores of the Loch North into the Highlands. Continue on to Oban and spend a pleasant afternoon exploring this seaside town before continuing on to your unique Castle accommodations for the night. Get an early start this morning and make your way to Fort William, stopping to admire the scenery in Glencoe en route. Catch the 10am Jacobite Steam Train (aka the Hogwarts Express) from Fort William to Mallaig. Enjoy lunch in Mallaig before catching the return train back to Fort William. 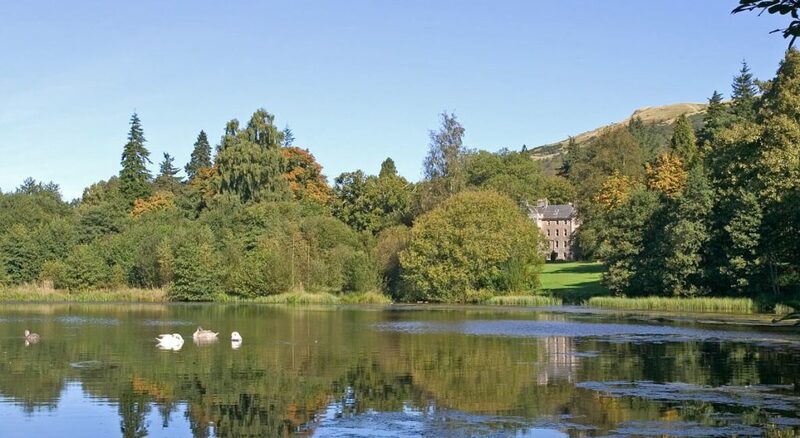 From here continue North to your next castle accommodations which is situated on the shores of an idyllic Loch. Take a day trip to the Isle of Skye. Visit Eilean Donan Castle before crossing the land bridge over the sea to Skye. 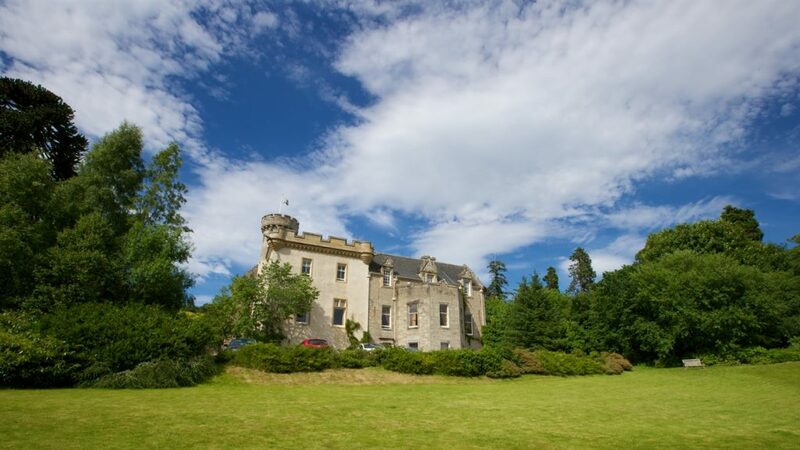 Explore the beautiful Armadale peninsula and visit Armadale Castle and gardens, the home of Clan MacDonald. From here you can choose to retrace the same road home or catch the ferry back to the mainland – the latter option will give you a chance to see the Glenfinnan Viaduct which you will have crossed over while on the Jacobite Steam Train. 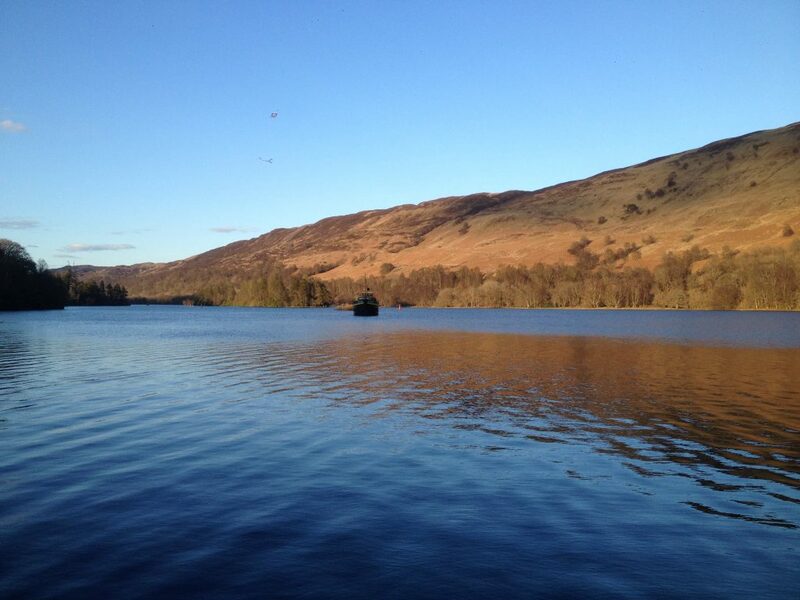 Travel further North into the Highlands – today will take you along the Shores of Loch Ness. Stop to visit Urquhart Castle and the Loch Ness Center at Drumnadrochit. Stop off in Inverness to explore the Capital of the Highlands. The end of the day will find you “further up and further in” at Tulloch Castle. Time to head South once more. Travel back through Inverness and stop off at Culloden Battlefield to experience the incredible visitor center located there. 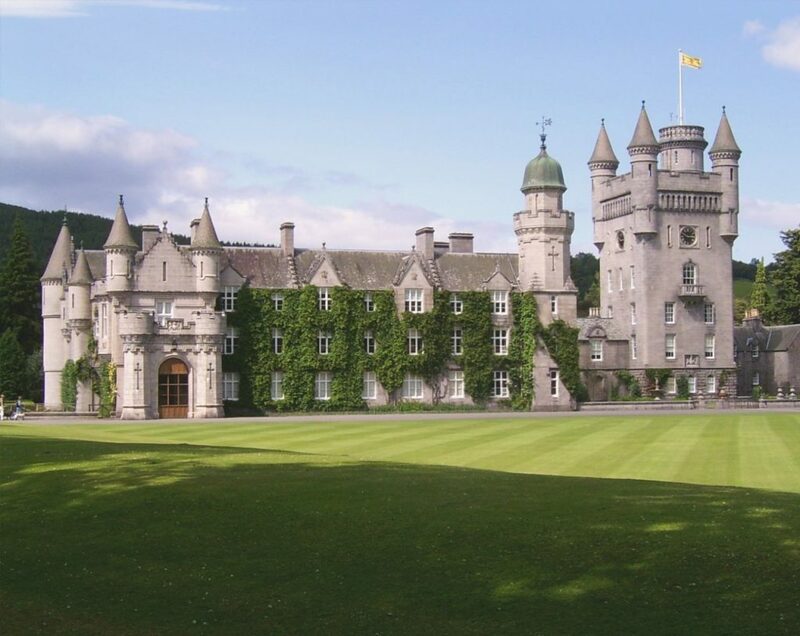 From here you will enjoy a beautiful drive through the Cairngorms National Park to your next castle accommodations. This morning visit Blair Castle and the Edradour Distillery before heading further South to the Scottish Borders. Stop off to visit the New Lanark World Heritage Site which is an 18th century mill village on the banks of the River Clyde. Closer to your destination visit the village of Gretna Green, famous for runaway weddings, before finally arriving at Comlongon Castle. This morning pay a visit to Castle Douglas, which was home to the Black Douglases. Learn about Sir James Douglas; a close ally for Robert the Bruce during the Wars of Independence. Continue to the coast to visit Culzean Castle. 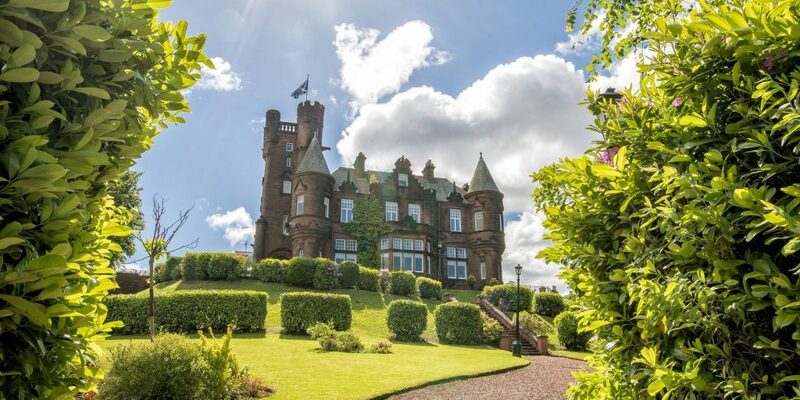 The impressive 18th century castle overlooks the Firth of Clyde and offers grand stair cases, rooms and secret follies along with beautiful beaches and parklands to explore. 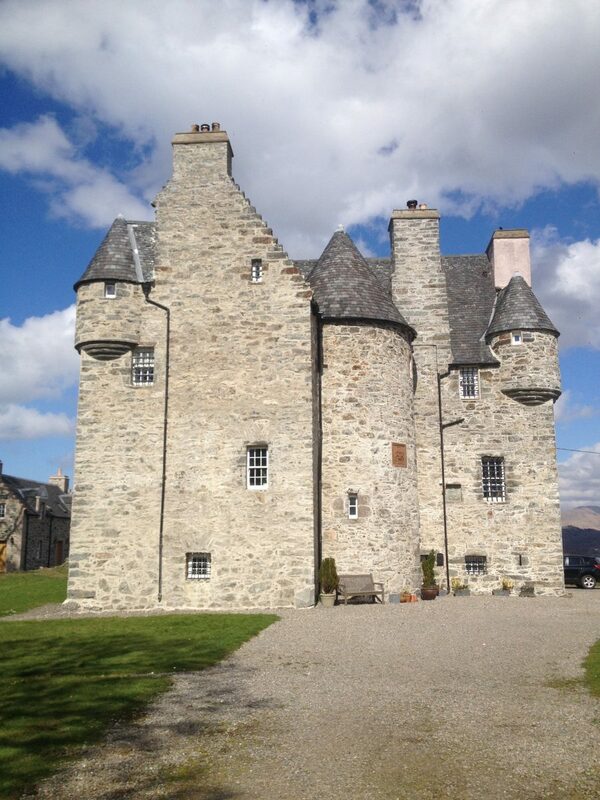 Finally head back to Glasgow and your final castle accommodations. Your driver/guide will get you to the airport in plenty of time for your return flight home or if you are on a Self Drive Tour be sure to allow plenty of time to return your car. 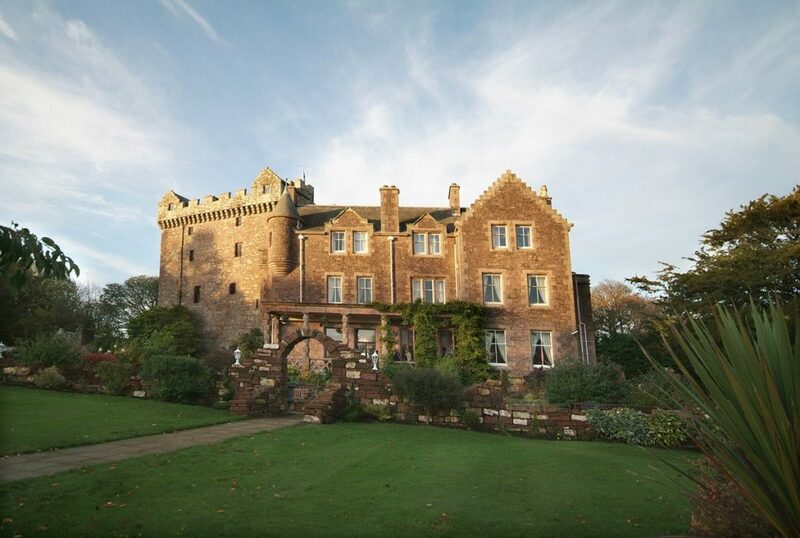 Our Castle tours include all of your stunning Castle stays, breakfast every morning and luxury car/coach hire with private driver/guide or your car rental. As all Sheenco tours are customized to suit your personal needs, extra items can be added to suit your individual itinerary. Avail of our complimentary concierge service and 24 hour on tour support.